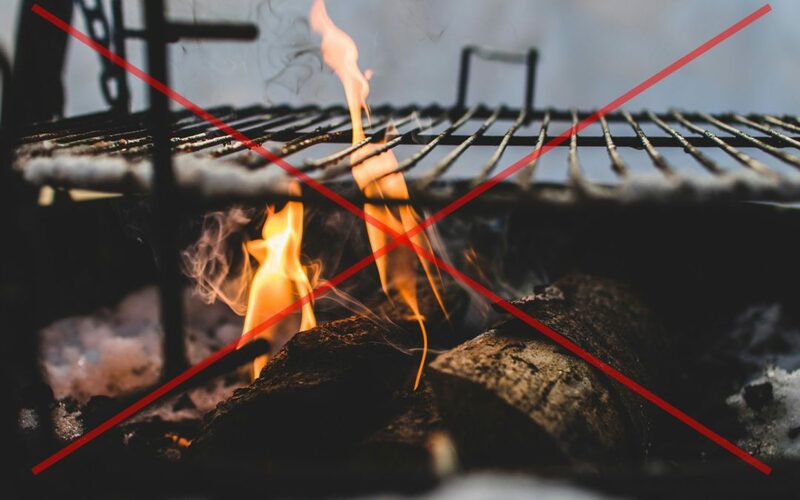 Due to the dry landscape around our area and weather forecast for the upcoming weekend, any kind of open fire at the camp side area will be not allowed. We’ll set up a separate (water flooded and controlled) BBQ area. You find a diverse selection of food at the festival area and a good morning coffee is available at our breakfast shop! We will also spend free drinking water on the festival grounds. There will be a sunny and hot weekend. Prepare for the high temperatures, protect yourself from the heat, drink a lot of water and above all mindfully with the fire danger.